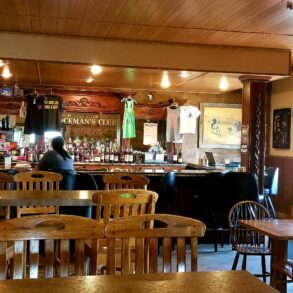 The Stockman’s Club has been an iconic gathering spot in Broadus, MT since 1977 when it was constructed. 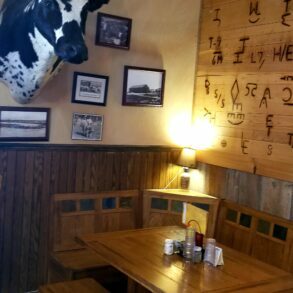 Over the years, there have been various owners and many updates. 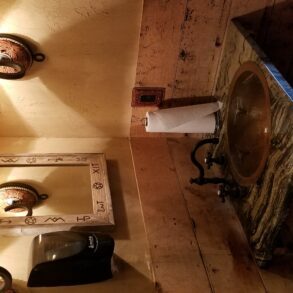 Most recently, remodeling was completed in the dining area, bathrooms, bar and casino. 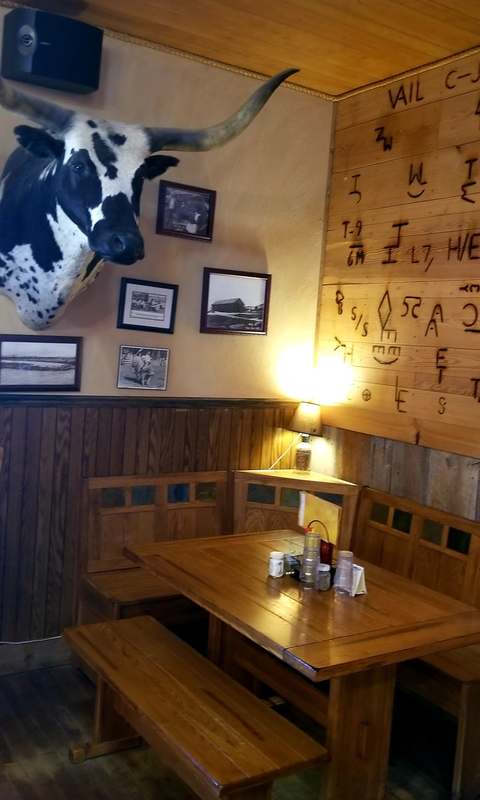 The business is being offered as a turnkey operation and will include the real estate, fixtures, inventory, liquor license, restaurant/bar equipment (includes appliances, plates, ice machine, coolers, glasses and more), tables, chairs and décor. 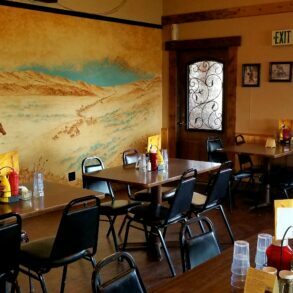 It is located adjacent to Hwy 212/59 and has great visual exposure to any vehicle that travels that highway. 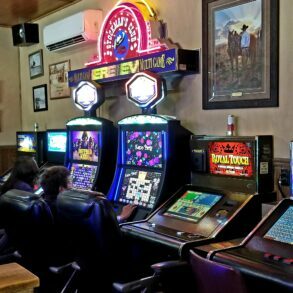 During 2017, according to the Montana Department of Transportation, the average annual daily traffic on the segment of road where this business is located was 3,467 per day and 635 of those were trucks. 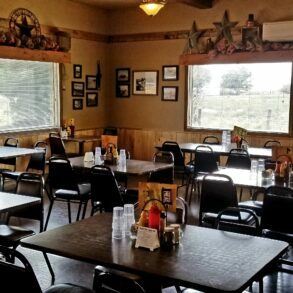 Highway 212/59 is a popular route for trucks and tourists and this is one of the few restaurants between Hardin, MT and Belle Fourche, SD. The 3000 sq. ft. building is capable of hosting events and larger groups. 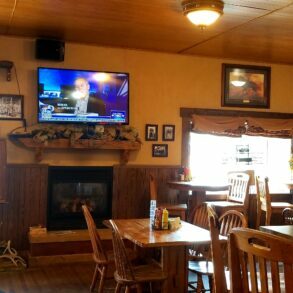 There is an established clientele during hunting season (both spring and fall) and it is the only restaurant with beer and liquor in Broadus. 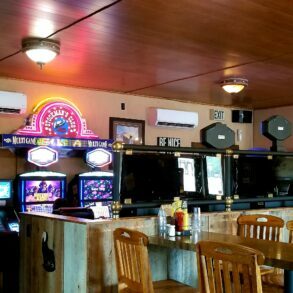 The casino is visually separated from the bar area and the owner is currently leasing machines. Financial information can be made available to qualified buyers. For more information on this listing, contact Julie Emmons, listing agent or Jack Mills, Broker.